Water, element sine qua non of the life, was also since ancient civilizations a source of physical, visual and auditive pleasure. As well in the ancient East as in Rome, baths, fountains, pools, impluvium, were elements of richness and moral and physical comfort. The gardens of the Renaissance were decorated with extremely astute water works, monumental fountains and grottos where water circulated in thousand ways defying all the imagination, and by which the princes and their visitors delighted. In Far East, in China in particular under the dynasty of Ming the gardens were organized around stretches of water, sources of serenity and places of profound meditation. These surfaces or courses of water reinforced also ambient moisture thus supporting luxuriant vegetation. A little later, during the Great century in the West, in Europe, the royal castles and those of notables embellished by the water stretches, fountains, pools and water jets. A practice spread in all Europe. The thermal cities counted among the principal destinations of the travellers for centuries until our days. But concurrently to this so to speak tamed water, there are also, seas and oceans, lakes and ponds, river and falls. Sometimes they are peaceful, often difficult, and especially unforeseeable, changing. Water is some times an ocean isolating such island or even a continent; some times a river separating two regions, two nations, two countries. Or it is an element of defence circumventing the castles of ancient times, crossed only by one drawbridge. However these seas and rivers are also routes transportation which one cannot do without. This water is sung in the music for a very long time: from G. F. Handel to Vaughan Williams, by Respighi, Ravel, Debussy and others… Many composers are inspired by it. But that should not prevent the young composers from always drawing there new prospects, inspiration and illuminations. 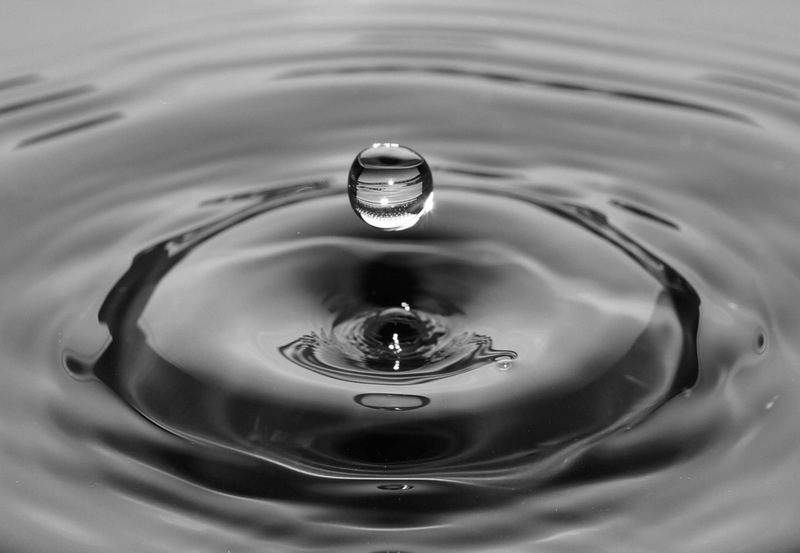 All the more in addition to its inherent characteristics and aesthetics, water is nowadays, a major ecological stake. 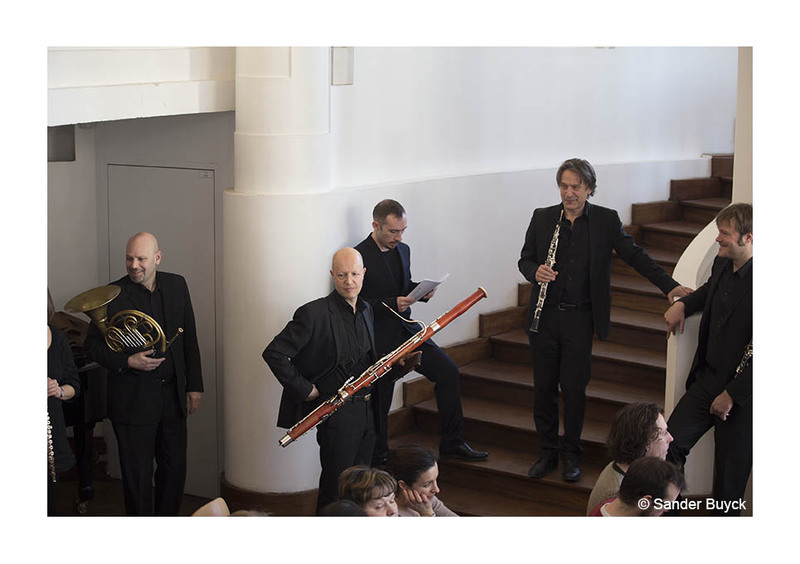 The “I Fiati Associati” ensemble was formed in 2009 out of the collaboration with some of the most important and renowned Italian musicians, well-known in the international scene, with the desire to create original projects. 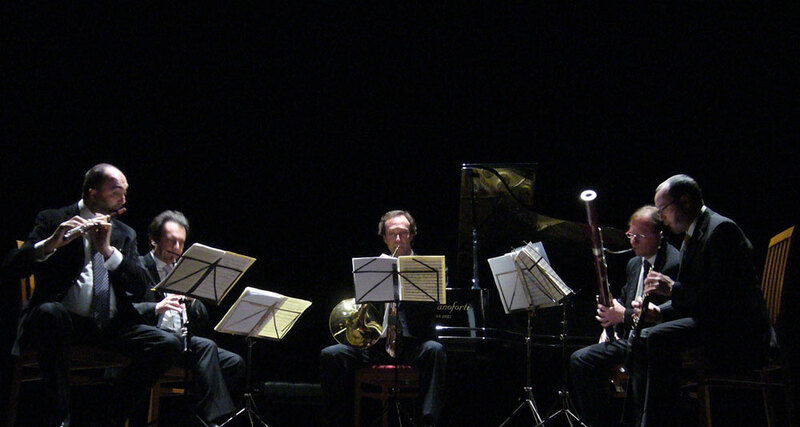 The Ad Wind Quintet was put together especially for the MusMA project. 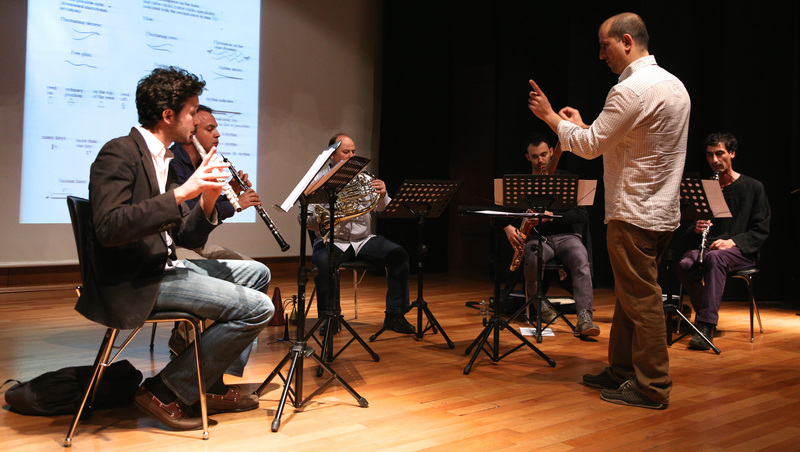 It is composed by Cem Önertürk (flute), Selçuk Akyol (oboe), Nusret İspir (clarinet), Ozan Evruk (bassoon) and Cem Akçora (horn). On the web site of SCA Music Foundation, you may find a video on the MusMA V workshop and some hundred photographs taken during the sessions, at MusMA IV concert and the tour to the castle in Ankara. 20:00 Formal Dinner offered by Mr. M. A. Başman Chairman of the Board of SCAMF (Invitation cards will be sent by e-mail and originals will be delivered during the workshop) at Hotel Hilton Ankara.